Homeowners should make sure their plumbing is inspected frequently. As with many things, an ounce of prevention is worth a pound of cure, and preventing major plumbing disasters on your property is well worth it. Even a small leak, over time, can lead to foundation issues, mold and mildew, rotten wood, and other expensive water damage. Avoid this by keeping up with an annually scheduled inspection from NC Water Heaters. What Happens in an Inspection? Check water pressure. High water pressure can adversely affect plumbing fixtures. Low water pressure could be an indication of an underground water line leak. Whether you have a tanked, tankless, or hybrid water heater, it is recommended to have your water heater inspected and serviced annually, or according to manufacturer guidelines. Regular maintenance will ensure proper operation of your water heater. The average lifespan of a water heater is 10-15 years. After the inspection, your plumber will sit down and go over the results with you. A thorough inspector should have a number of updates for you on how the system is aging and what issues may need to be addressed. They will then give recommendations on how to address these problems. 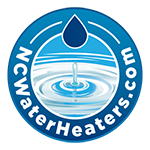 NC Water Heaters is a full-service plumber with a stellar reputation for precision and professionalism. We do so much more than water heaters, including full plumbing inspections. 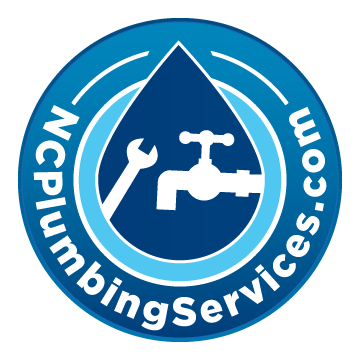 Our experience and reputation sets us above the competition as a Raleigh-Durham plumbing leader. We are happy to put you on our yearly schedule of inspections to perform so you don’t even have to think about it. Give us a call today and we can get you started. No Replies to "How Often Should I Have My Plumbing Inspected?"